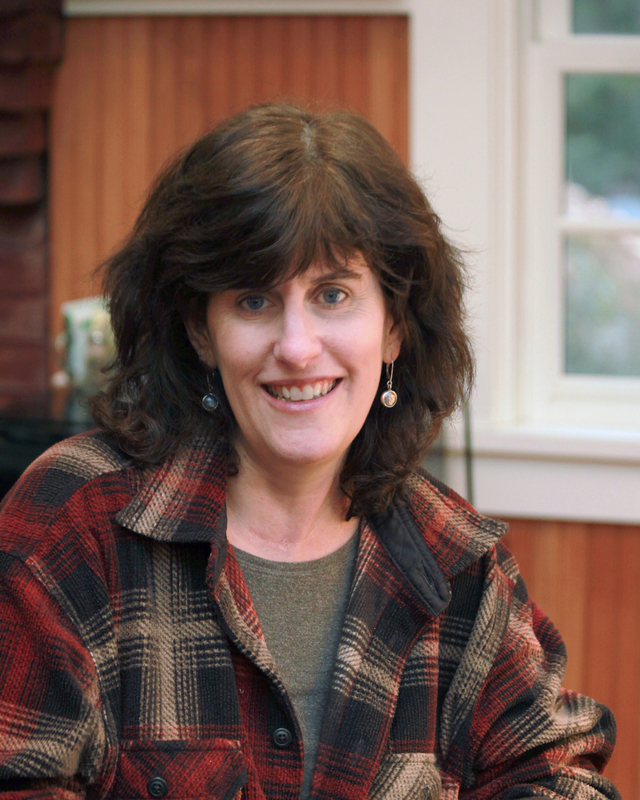 Elizabeth Graver’s fourth novel, The End of the Point, was long-listed for the 2013 National Book Award in Fiction and selected as a New York Times Notable Book of the Year. Her other novels are Awake, The Honey Thief, and Unravelling. Her story collection, Have You Seen Me?, won the 1991 Drue Heinz Literature Prize. Her work has been anthologized in Best American Short Stories; Prize Stories: The O. Henry Awards, The Pushcart Prize Anthology, and Best American Essays. She teaches at Boston College and is at work on a novel inspired by her grandmother, who was born into a Sephardic Jewish family in Istanbul.